Please Note: Minimal Hiking is necessary to participate. These “Stay-Cations” can vari in length of time. Please don’t be in a “Rush” for any reason. #VirtualRescue / Dog Love Rescue. Follow your Heart. 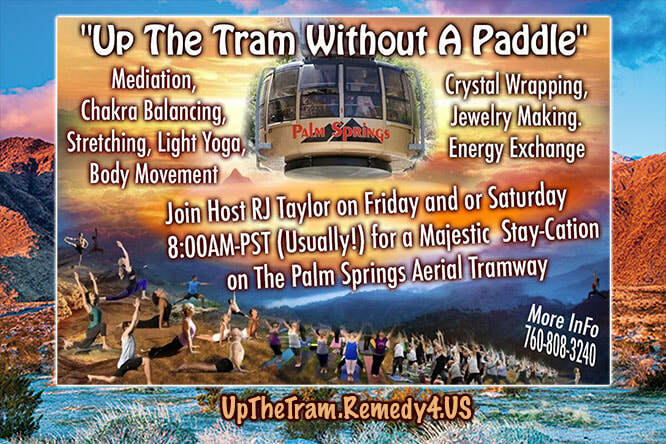 In Advance of “Up The Tram Without A Paddle” Sessions. Mt. San Jacinto State Park.